This rubber stamp set is a series of paisley type images designed using flowers and leaves to create the patterns. 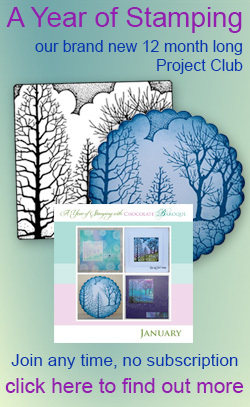 This decorative and unusual set could be used to create you own backgrounds or as fill ins for other stamped images. I Absolutely love these stamps. Can't wait to get them inked up! 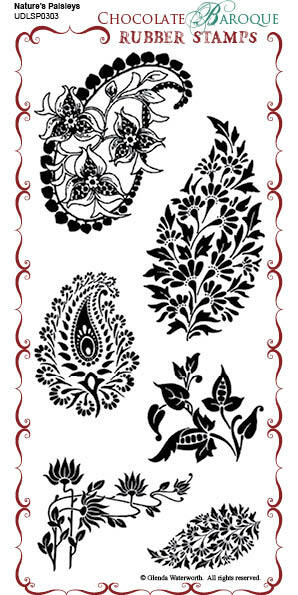 Beautiful paisleys which stamp like a dream. 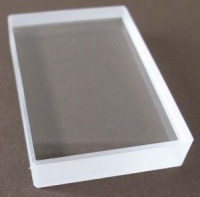 I saw these in Craft Stamper and was determined to get my mitts on a set and I am not disappointed. 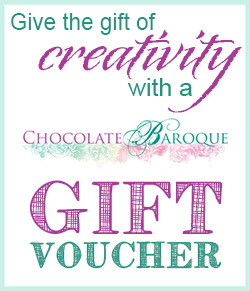 Thank you Chocolate Baroque.